If you think that Digital Marketing and Social Media Management for your business will cost an absolute fortune, well think again! 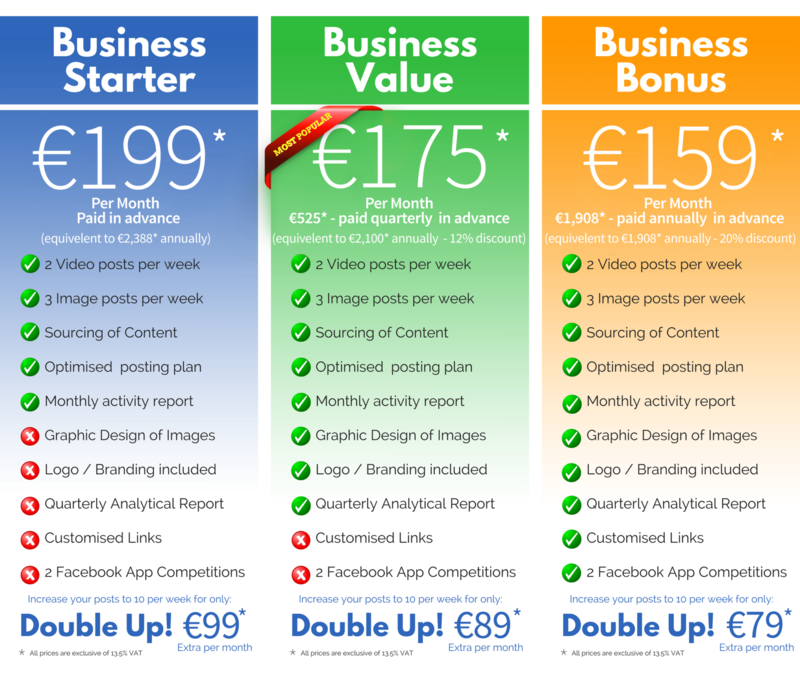 With Digital Genie’s Great Value Pricing, it has never been more affordable! We’d like to keep our marketing “In House”, Can Digital Genie help me with training? Yes we can! 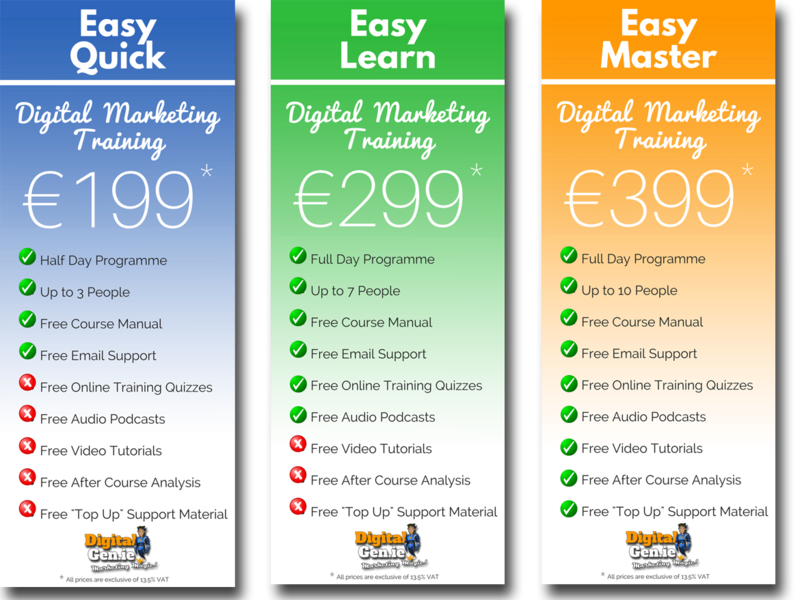 Digital Genie can provide you with the training you need to get you and your team up to speed with Digital Marketing & Social Media Management. We will ensure your marketing team cover the basics and have the confidence to make your digital presence felt! 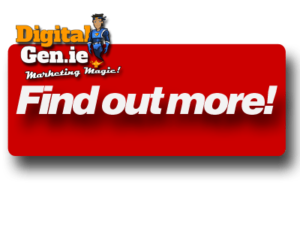 What else can Digital Genie do for my business? It’s easy! Just click on the button and let’s start getting value for money!